1. 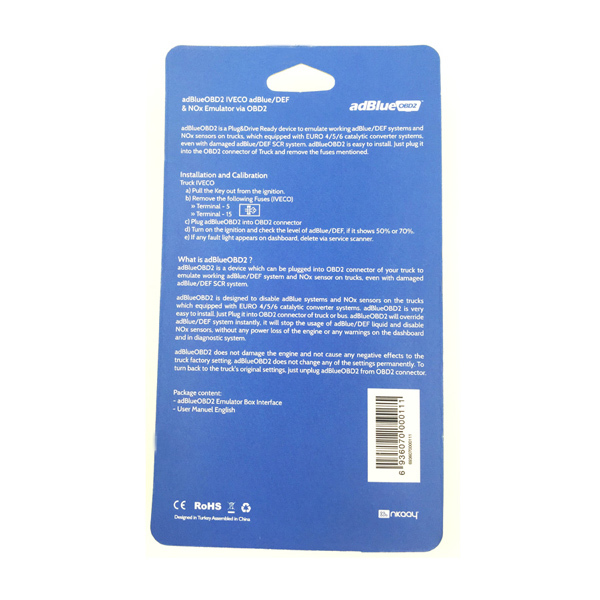 Ad-blue-obd2 is very easy to install. Just Plug it into OBD2 connector of truck or bus and remove the fuses mentioned. 2. 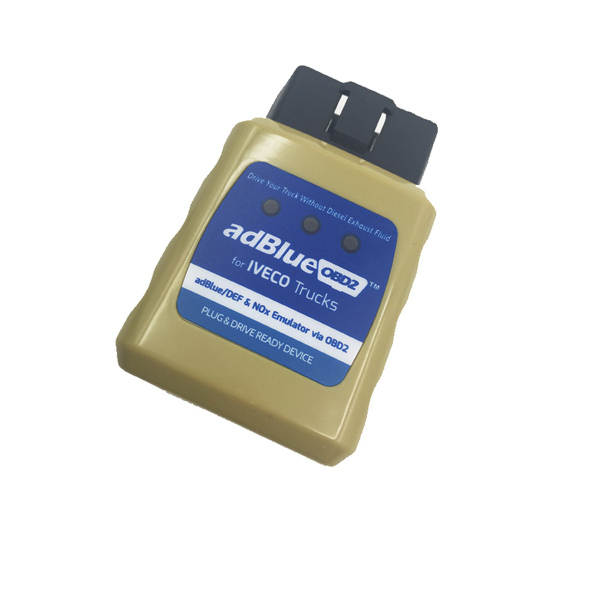 Ad-blue-obd2 will override Ad-blue system instantly, it will stop the usage of ad-blue liquid and disable Nox sensors. 4. Ad-blue-obd2 does not damage the engine and not cause any negative effects to the truck factory setting. 5. Ad-blue-obd2 does not change any of the settings permanently. To turn back to the truck's original settings, just unplug ad-blue-obd2 from OBD2 connector. 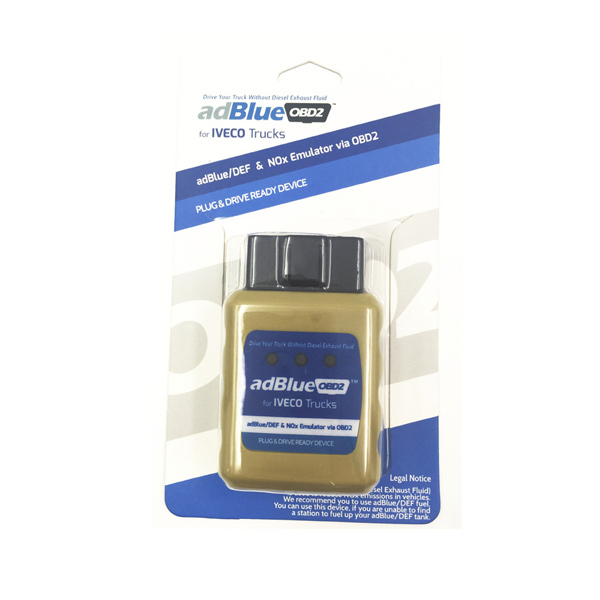 ad-blue-obd2 is a Plug&Drive Ready device to mulate working ad-blue systems and NOx sensors on trucks, which equipped with EURO 4/5/6 catalytic converter systems, even with damaged ad-blue SCR system.dBlueOBD2 is easy to install.